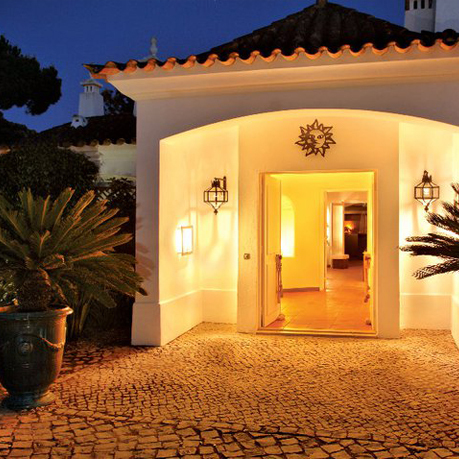 Gourmet Natural is located near the popular resorts of Vale de Lobo and Quinta do Lago. 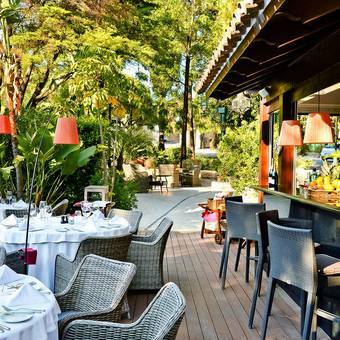 Gourmet Natural is full of charm, charisma, elegance and known for its fine quality cuisine, high standards and an attentive team. 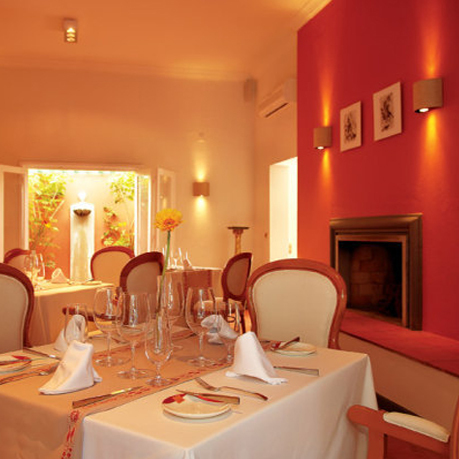 You will discover exclusive wines and gourmet flavours in an elegant and intimate atmosphere. 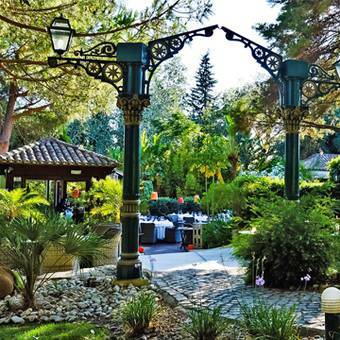 Gourmet Natural is famous for its open grill and magical summer nights. Our customers will enjoy a mouthwatering menu with quality guaranteed. As a group we use only the very best natural ingredients, and it’s our mission to deliver exceptional service, on every visit. All the beef served in our restaurants is 100% grazed and finished on natural grasses and is certified ‘Never Ever’. This guarantees they have ‘Never Ever’ been given Antibiotics, Hormones, Growth promoters or fed grain. The result is a healthy product with a natural taste, which is high in omega 3, Vitamin E, Conjugated Linoleic Acid (CLA’s), is high in nutrients and low in saturated fats. Contact us for menu options. Closed due to the road works in the Floresta area. Copyright © Casa da Torre Lda.